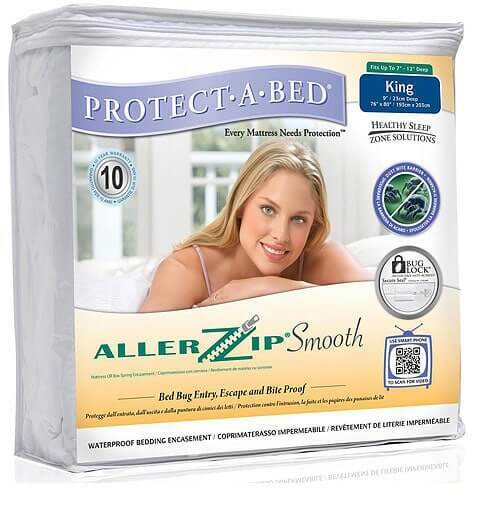 Slumber Shield Luxury Terry Pillow Protectors feature a breathe barrier fluid proof technology, to work to keep you protected day and night. 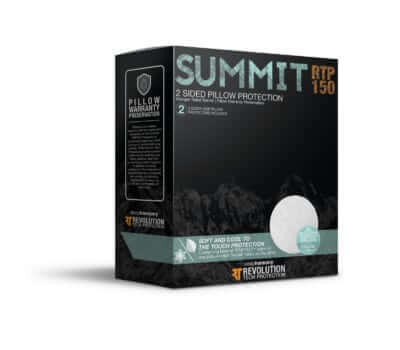 The Slumber Shield Pillow Protectors provide protection for your pillow, and your family, and give you peace of mind! 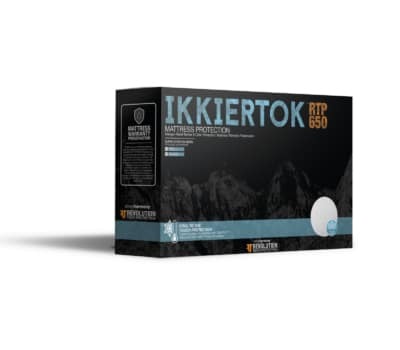 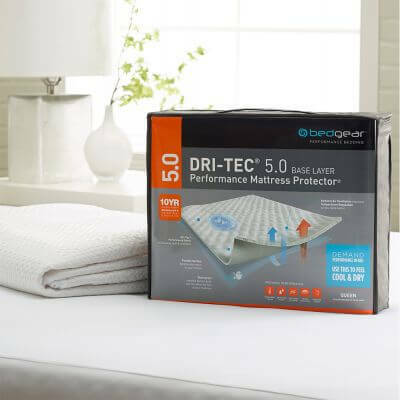 It’s impermeable breathe-a-barrier fluid proof technology keeps your pillow protected from stains, dust mites, allergens and bacteria, while still being ultra soft and luxurious. 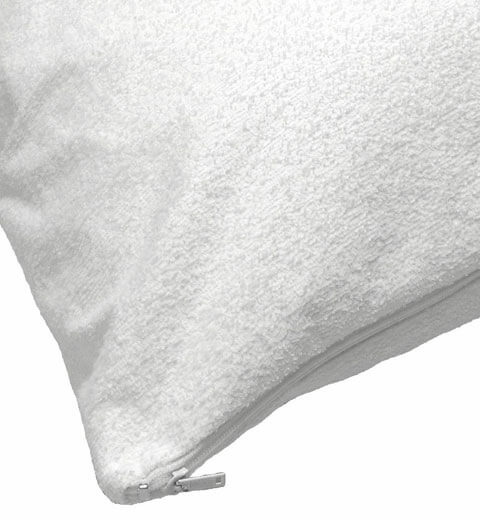 The slumber Shield is machine washable, and goes on and off with ease.